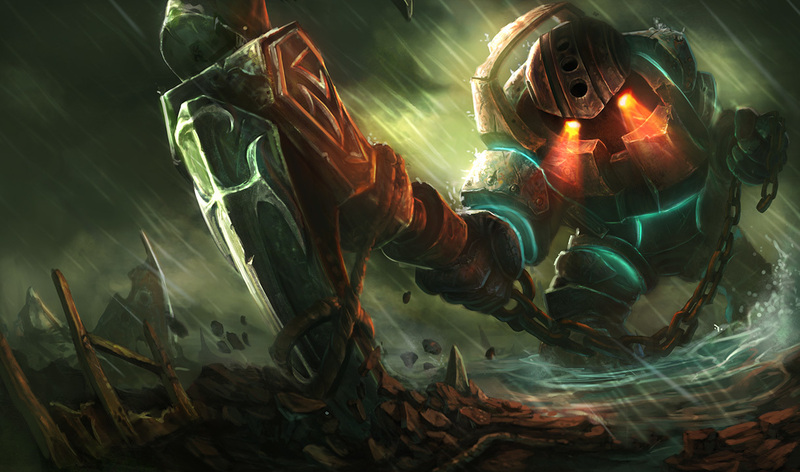 This article is an easy and easy-to-use champion introduction Support edition. 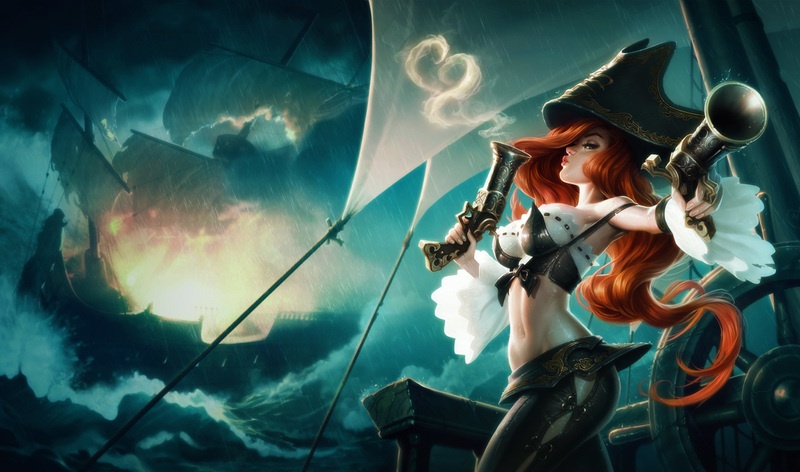 I will introduce one piece at a time, "Recovery and buff, champion that will help ADC with debuff to the opponent", and "champion who will play the game with a strong catch capability". It is summarized in this article. Please read it if you want. The first champion I introduce is Sonatan, I love everyone. 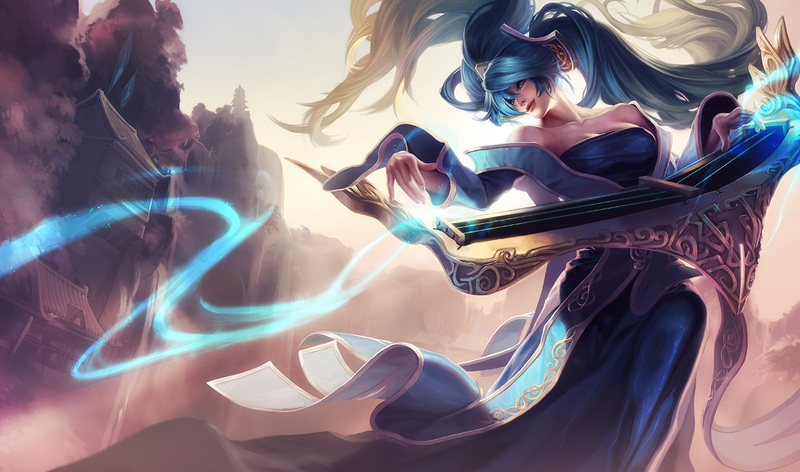 The role of sona varies from recovery to friend, buff, debuff to enemy, CC, but operation itself is not difficult so it is also recommended for beginners. In the meantime, there are aspects that you can contribute if you push a button. Those who have little experience in Support should pick up sonna for the time being if you get lost, then you should not make a big mistake. The first one is "Aura". When Q, W, E is activated, a different effect aura occurs around her, and the nearby friend can benefit from it. Another is a "power cord". Each time you use skills, the stack increases, and when you do AA with three accumulated, additional effects according to the aura you are activating at that time will ride AA. By making good use of these two passives and fighting, it will be possible to deal with various situations. If keystone emphasizes lane warfare, it is good to have a command of thunder emperor, blessing of wind writing if emphasizing collective warfare. Build a rich Bane is also a popular build if you make it to the thunder statue. In the case of a blessing of wind, it is strong to reinforce the recovery side by loading Redemption and Ardent Sensor. Build to evolve into the eyes of watchers is also popular, not going to Frost Queen Claim, but if you have an active effect of Frost Queen Claim, dangerous places are also recommended for relatively safe warding so it is recommended. Basically there is no champion who can win Sona in the early lane battle. Especially when keystone is the thunderstorm command. Let's try harassing further with AA → Q → power cord AA when Passive 's stack becomes 2 while setting up Harass with Q → AA with a long range. Since the power code has the characteristic of resetting the timer of AA, AA → Q → power code AA can be issued in a moment. The thunderstorm command (if set) will also be activated. Let's aim for ADC when doing Harass. 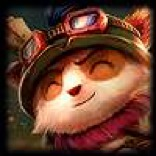 Timing to take CS is unprotected and there are fewer potions that can be brought than Support. Even if damage exchange is done, it is OK. Sona can recover with W.
However, if you hit Leona 's E or Blitz Crank' s Q, it falls easily. Be careful! When matching with a gun, if you put out a power cord with E and throw it, the probability of taking a kill will rise. This is also effective when you run away. As sonna is very fragile as you see it, avoid positioning like an enemy's important skills. Forcibly going ahead and trying to do Q → AA it is easy to get to the next world. It's Good, because Peel is easy as it is next to ADC. Although it is the purpose of ULT, please use basic for Peel. 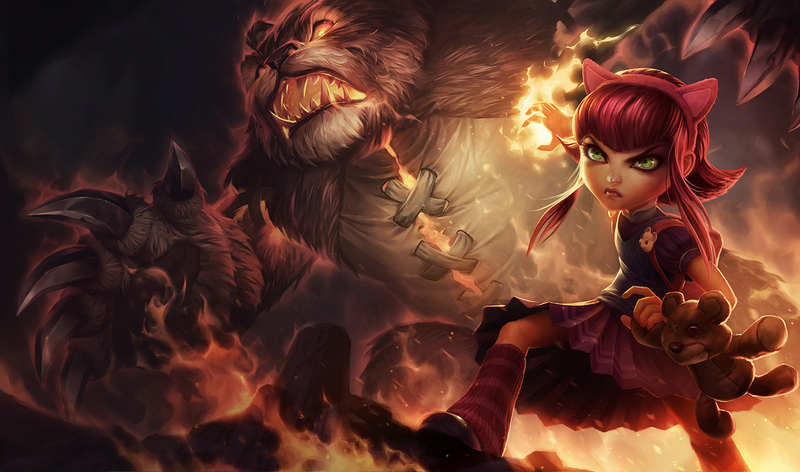 If you shoot at a fighter or an assassin who came to defeat the ADC, you can not do anything. 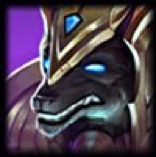 When you can involve multiple carries of opponent, when there is no champion that can only Initiate yourself, or when you can clean out with AOE CC Chain, you may want to target it from the flash in. Let's use exhausts or the power cord of W when "I do not have ULT but I want to help a friend!". 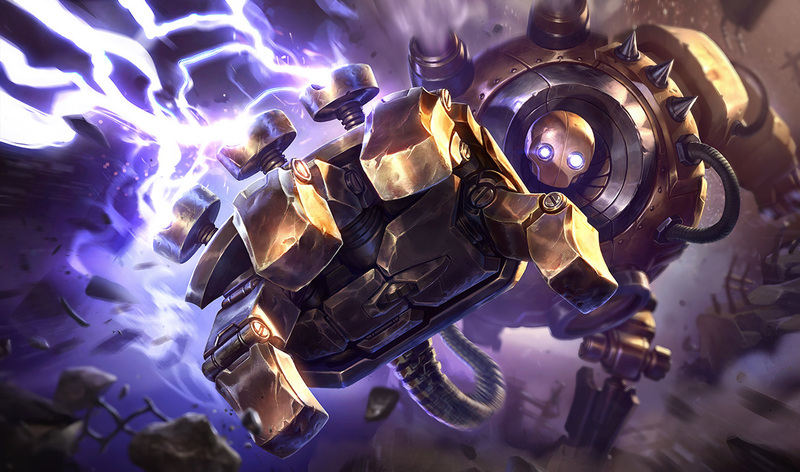 Next is the great steam golem, blitz crank. His greatest feature is Q, which is a super powerful Hook skill. With the direction designation skill, I will pull the hit enemy unit to my former moment. It is very fast, so it is very difficult to avoid walking from the sight, so it will be a big threat from your partner. Since it leads to the launch of E thereafter, it can be said that it has the highest peak if it is single unit CC. If you own yourself in skill shots, please try using it. Ignite if you go bullish, let's take the exhaust if you want to keep a solid side. Because Blitz Crank lacks skills to protect your altitude, exhausting is necessary to make defensive movements. But if it is an ignite it is troublesome because the power to bring with one computer increases. I tried to mention items that cover the absence of peel power. 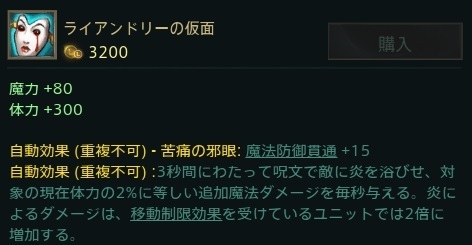 Q is a very powerful skill, but instead consumes a large amount of mana. 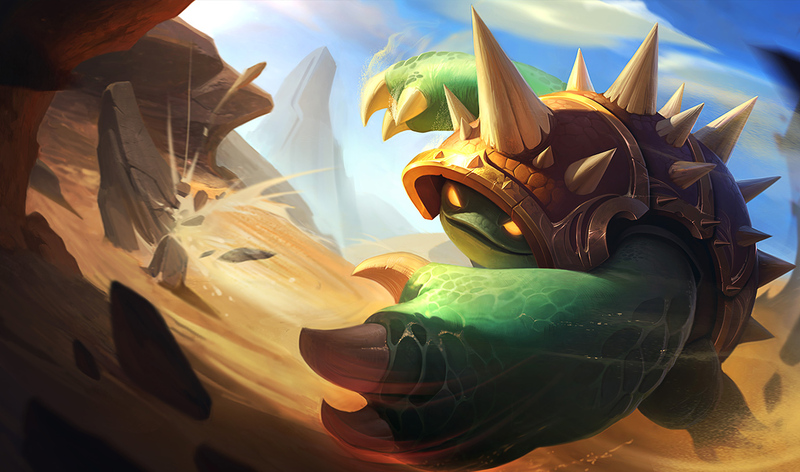 It is basically aimed at ADC, but in the case of Soft Character Support (Sona, Nami etc), you can grab Support. On the contrary, if you draw Alister and Leona which have remaining skills, ADC will be targeted by your opponent 's All in. Be careful. When matching to a gun, it is better to go up with E to increase the movement speed with W without entering from Q. After that, if the opponent cuts off the flash, aim at that, Q, If you do not cut it, you can bring the kill as it is. Blitz can become a hero and can also be a war criminal in collective warfare. For example, if you draw the opponent's ADC or Mid with Q, it is a hero. Even the KDA to that extent will be praised by the team even 0/5/1. Conversely, if you have pulled an opponent 's Tank with a scene that you should never play a collective war (number of people disadvantage, insufficient health mana), it will be handled as Class A war criminal instantly. Naturally it is also natural, in those scenes the opponent is supposed to want to do Initiate somehow, but Blitz Crank will give that means. After grouping up, let's shoot Q while wearing nerve. Because blitz crank's right arm is holding the game win or loss. 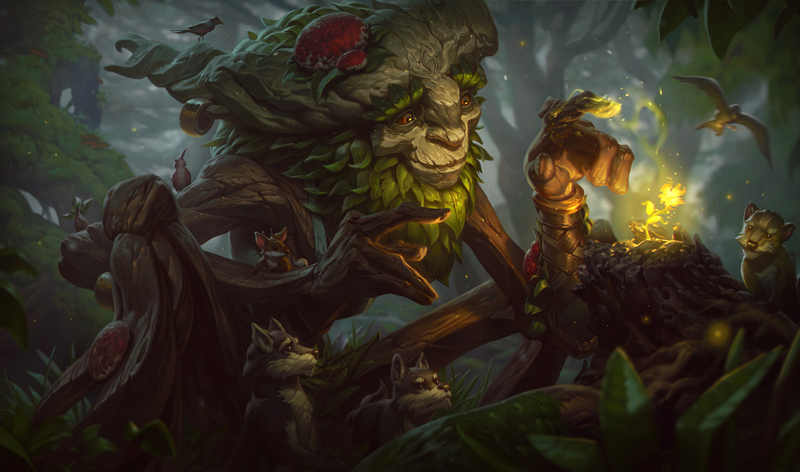 Support tends to be neglected, but as there are few players who want to do it even though it is a very important Role, let's find a champion that suits you tightly!